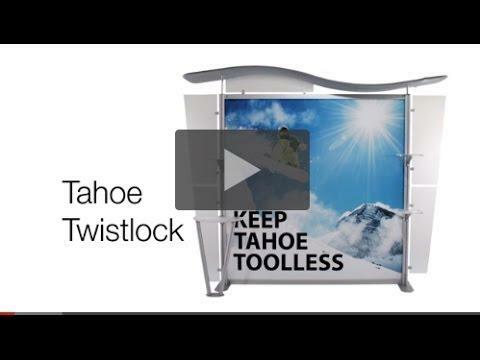 The new Tahoe Twistlock Y is part our collection of modular display systems that are completely tool-less, making set up much easier and 50% faster. 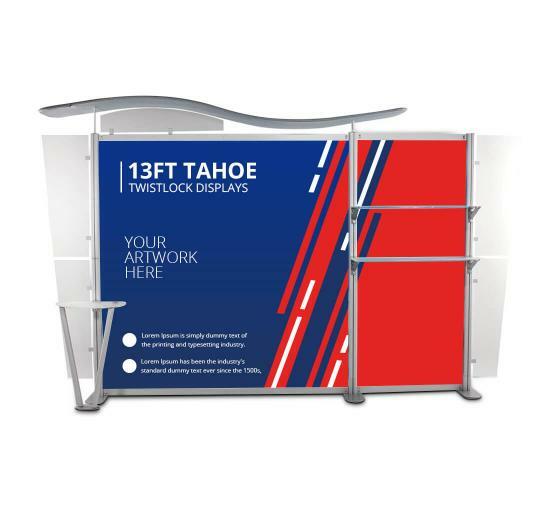 This 13 ft. exhibition display stand is available in a number of configurations and is fully customizable, making it the perfect modular back wall display. Display Dimension: 158" x 96"
Case1: 17" x 21" x 53"